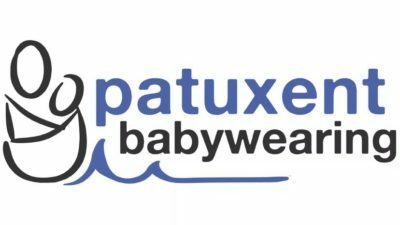 You might be a baby wearer if…. You think to yourself “oh this baby is going to sleep or else” as you strap the nap-opposed child to you … and you win, every time. • You wonder why strangers would offer to help you get your child off your back…you put him there! You know that, when faced with a toddler tantrum, you can strap them to you and tame the beast….or at least keep them contained without it actually looking like you have tied them up. It even looks pretty! • You think wearing an empty carrier could double as a fashion accessory• You get comments like “interesting scarf” when you realize you’re still wearing the wrap after you’ve taken your baby out. • You know these days will pass too quickly and you’re enjoying every moment of baby/toddler snuggles while you still can.